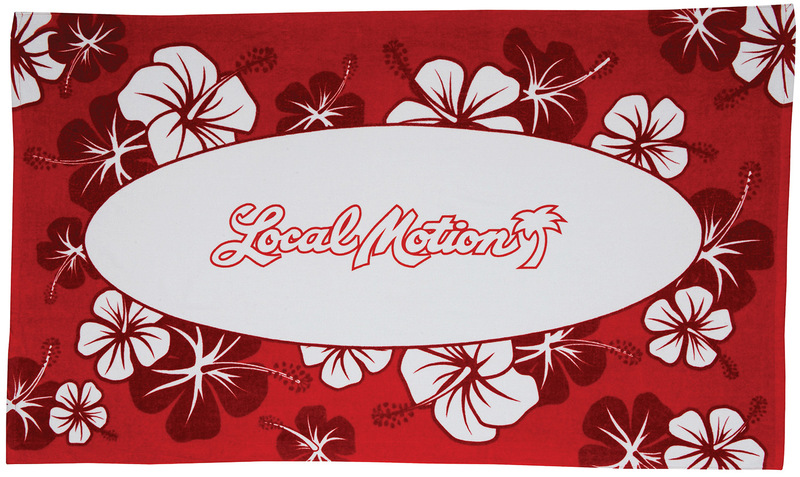 The bold red on this ultra-soft, 100% cotton velour towel is sure to turn heads. 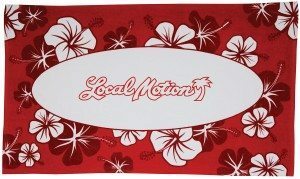 Display your logo all the way across the front of this fiber-reactive design. Transport to the tropics! 35″ x 60″ | 12.0lb./doz. 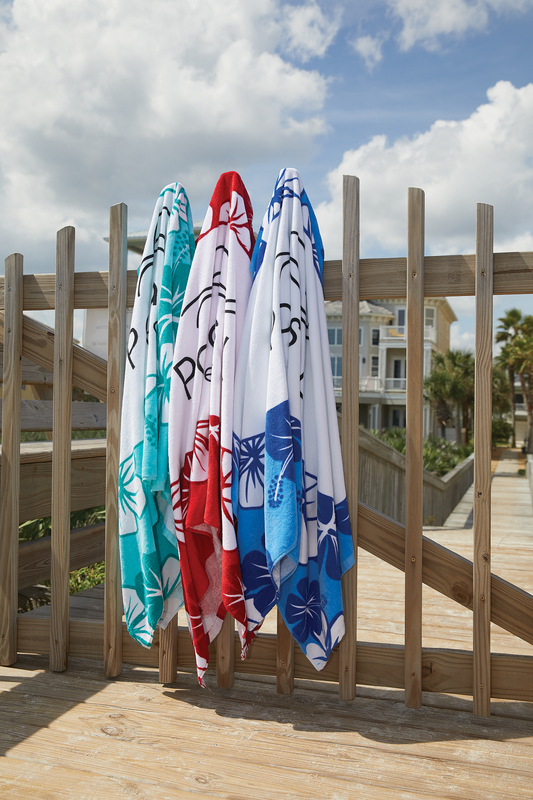 Choose an option… 12" x 28"
SKU: FRHR-12. Categories: Beach Towels, Stock Design Fiber Reactive, Hibiscus Collection. 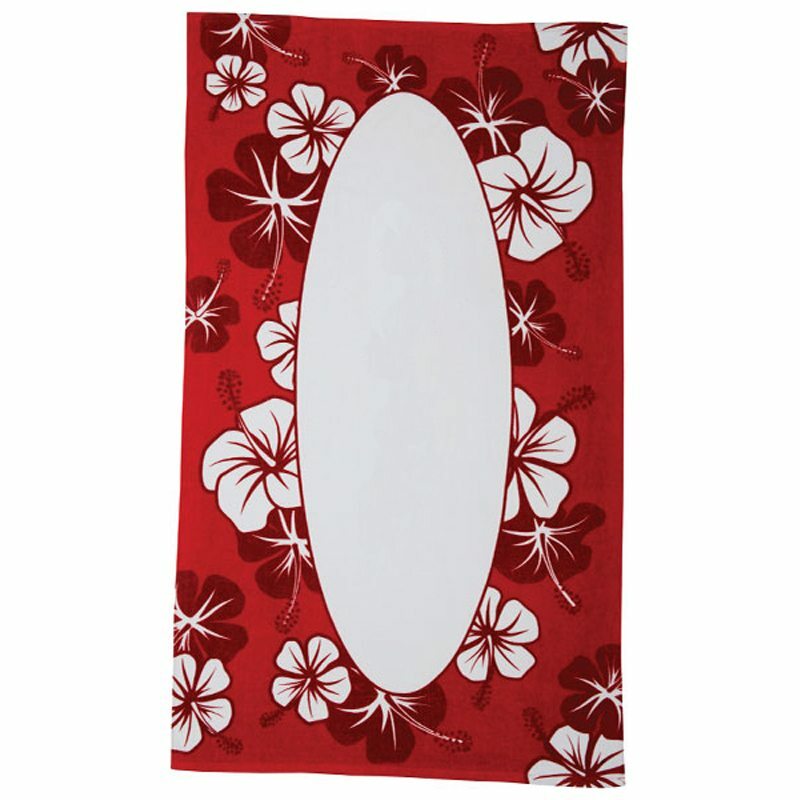 Tags: Hibiscus collection, Red, Red Hibiscus, FRHR-12, FRHR12, pro ship, Proship.